The Dearly Bereft have put together a great piece of laid-back, beautiful art. 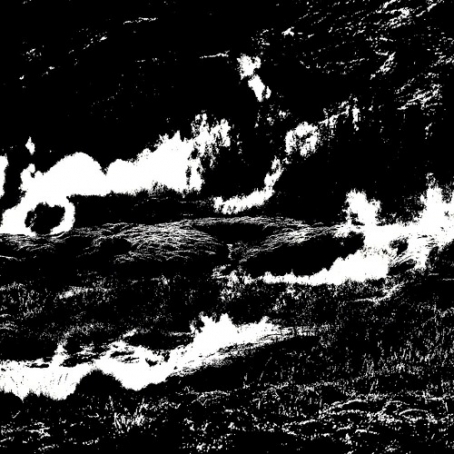 Funeral Music, while dark and haunting, and sometimes completely terrifying, is a unique collection of music. Made up of pieces of several long standing bands from the Peel Region, the band really came together with a hard hitting record. From Laura Palmer, taking musical cues and title from the murder-mystery show Twin Peaks, to the ambient-folk of Some Devil, the Afghan Whigs-meets-country of Radio In The Funeral Parlour, and the rock-out finale of So It Goes, this record was short, sweet, and not a moment of filler to be found. I really loved these 7 songs, and can’t wait to see what’s still to come. December 27th, come out for a holiday matinee show at The Central, starts at 1pm sharp. Here's a group we don't know much about, except that they dropped this solid track of pretty shoegaze in our inbox. "It's a crime to call you mine," sing Safe Places in this cute track with a thrilling, screaming wall of sound backing its punkish vocals. There's something youthful and a bit thrilling in a wistful, looking at kids doing the young in love thing kind-of way about this track, and you get the sense that these kids are a bit wrapped up in their own adventures, but for once it's simply endearing. The song's a nice little encapsulation of a feeling and a mood that blasts the same hard, solid and pretty sound from the first seconds to the last, which fits a good art punkish pretty song just fine, and we'd damn well like to hear more about this band. When I first listened to Payday off the upcoming album, The Lick Is In The Lisp by Datura Daydream, I really had no idea what to expect or think. However, the Toronto based three piece band has completely blown me away with this amazing (mostly) instrumental track. Payday starts off slow with a super funky bass riff and a catchy drum beat that justs flow so perfectly in sync. Distorted and screechy guitars transition the song through its middle, accented by the song’s few ambient lyrics, and then wraps up with a mellow groove that I still have stuck in my head. Then there’s the video, which you need to see to truly appreciate the song, as it syncs perfectly with theme and feel. 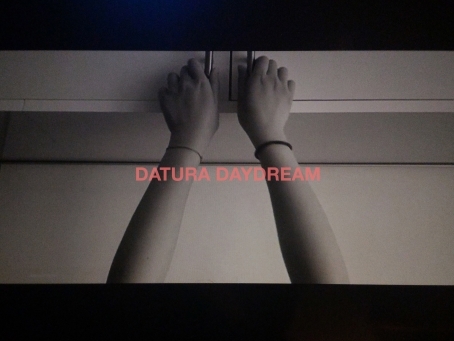 Hands down, Datura Daydream is one of the acts I’m definitely keeping my eye on in the upcoming year. Make sure to get your hands on Datura Daydream’s new album, which drops on December 12 with a release party at the Holy Oak, along with guests Love McPherson, We Were Heads, and HAMS. 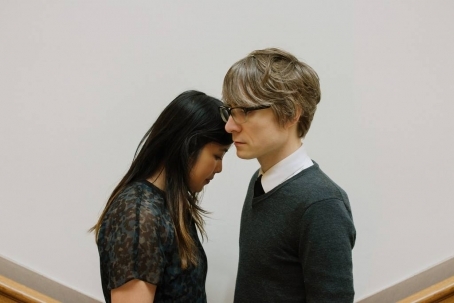 Tiny Fireflies has released a video for their track "Taken" which comes from their recent album The Space Between. Tiny Fireflies will be celebrating the release of The Space Between at The Empty Bottle on Dec. 6th with Airiel and Star Tropics. The San Francisco based post rock duo, Niveles which features Andrew O'Neil, bassist of Mondo Drag on guitar will be performing at the Elbo Room in San Francisco on Tuesday, November 24th. 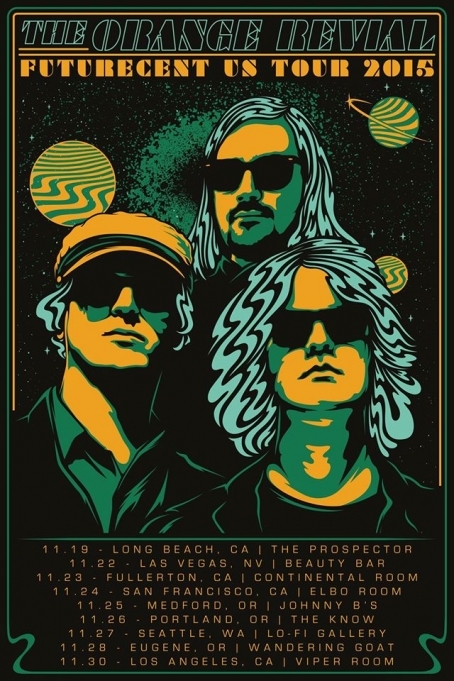 The San Francisco based neo psych shoegaze band, The Spiral Electric will also be sharing the bill as both local bands will be opening for the the very special international guest performers from Sweden, The Orange Revival. You´re in for a great show. 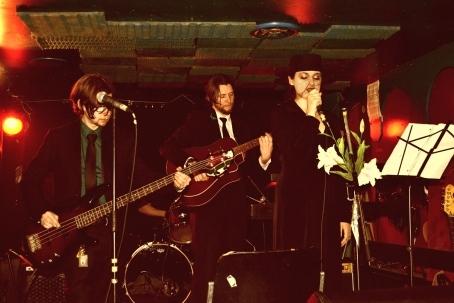 If you are a neo psych music fan, do your best to make it out to see The Orange Revival. They are a great ensemble and a part of the international music collective that brings shoegaze and psych bands together from across the world. Don´t miss this show!